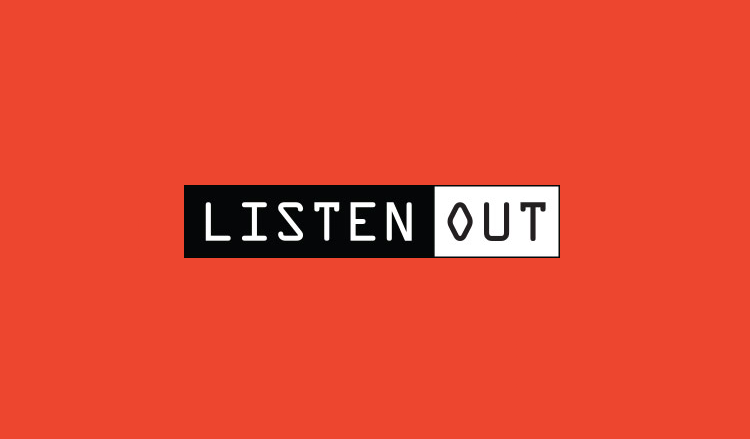 The line-up for the 2018 Listen Out music festivals has just landed. And it seems there’s a lot to like. Some of the heavy hitters headed your way for the events in Sydney, Melbourne, Brisbane and Perth this September include A$AP Rocky, Skrillex, Snakehips, Glades and Haiku Hands. They’re joined by the likes of Camelphat, Kira Puru, Skepta, Petit Biscuit, Confidence Man and many more. The run of dates kicks off in Melbourne on Saturday September 22 and will zip across to Perth the following day. The following weekend it’s Sydney’s turn (September 29) before the roadshow wraps up at Victoria Park in Brisbane on Sunday September 30. Tickets for all shows are on sale from midday local time this Thursday, May 24.